I bought another lipstick. Yes, another one. I really need to stop this ridiculous obsession some time soon, I haven't even opened some and the pile gets bigger and bigger by the day, quite literally. 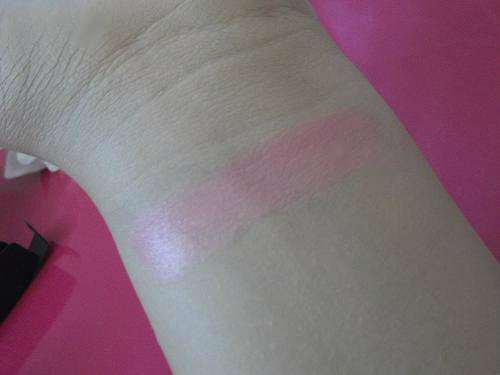 Being new to Topshop make-up and being super impressed by the 'Head Over Heels' blush, (read my review here) I was really excited when I picked up this lipstick. 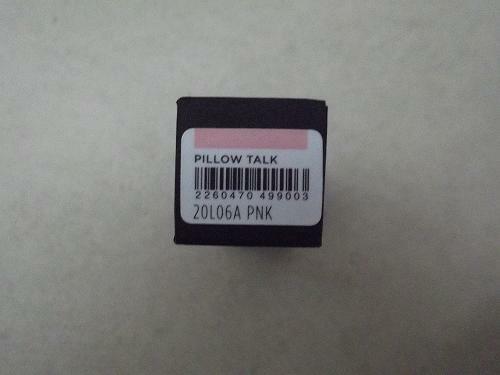 I've heard so many rave reviews about the lipsticks in the Topshop range, and especially 'Pillow Talk' known for its great colour pay-off and ultra moisturising qualities. I'm a complete sucker for pale pinks and nudes so this ticked the box with my name next to it. 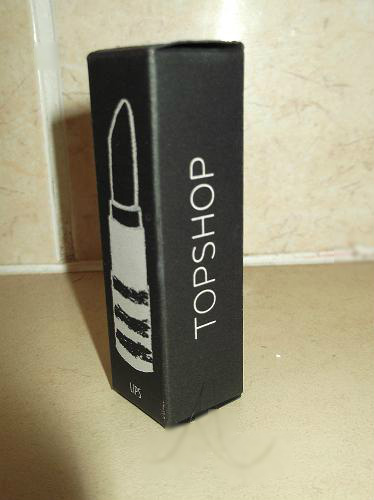 I think one of the main reasons people love the lipsticks is the packaging. 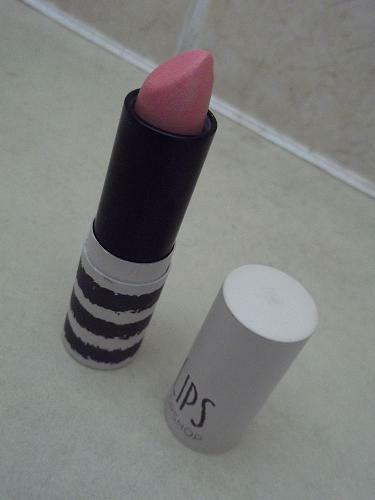 It has a theme which runs across the entire make-up range and it's so girly and pretty. I love the box everything comes in and I actually keep them (upright if you may ask so I can see which colour I'm choosing. Sad I know) in a box on my dressing table. 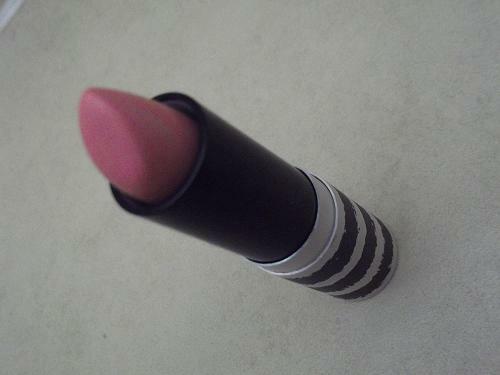 The lipstick itself is pretty standard, nothing too fancy just plain white made with metal. I like the way it clicks into place so easily when you're finished with it. I notice these kind of things as there's nothing worse than when lipstick lids fall off in your make-up bag. I have a big thing about how products smell so was a bit disappointed that this smelt of absolutely nothing. I'm so glad that it doesn't reek of chemicals and what have you like others do though (cough cough MAC) but for only £8.00 I'm so not complaining. There's nothing worse than when you have dry cracked lips and your lipstick gets stuck inbetween the cracks of your lips. I'm wincing at just the thought of it. 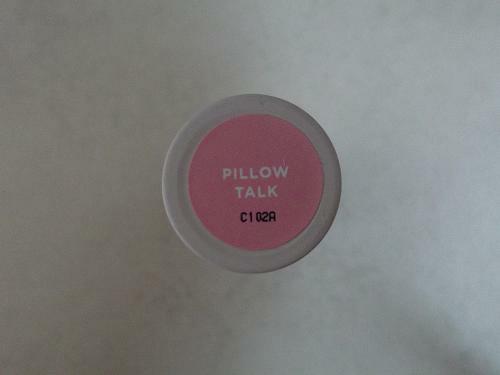 But I religiously use Lush's Bubblegum Lip Scrub (read my review here) and Pillow Talk sits perfectly on top of my lips all day without that dreaded crackle effect. For it's colour and texture I'd give this a definite 10/10. It's so creamy you wouldn't believe and glides onto my lips like a dream without it being too sheer to have to apply two or three coats (even though I do as I love to wear statement lips). 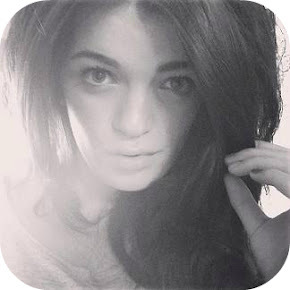 Because of this, its a really versatile colour as you can build it up by applying more. Pretty self explanatory. 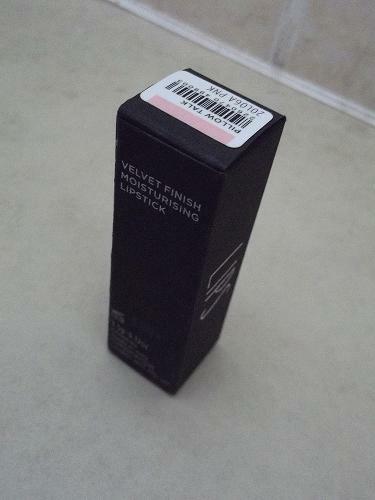 It has a slight gloss to it also as it is a velvet moisturising lipstick. So an added bonus too! Have you tried Topshop's make-up range? What's your favourite product? I'd love to know.